Welcome to the OBU online transcript ordering service. Oklahoma Baptist University has retained Credentials Inc. to accept transcript orders over the Internet. Please click on the TranscriptsPlus icon below to enter your order. If you are uncomfortable placing an order over the Internet, you can call Credentials Inc. at 847-716-3005 to place your transcript request. There is an additional operator surcharge for placing orders over the telephone. Click the logo below to begin processing your transcript request. Transcripts are processed in the order they are received. Normal processing time is 1-3 business days and does not reflect delivery time. 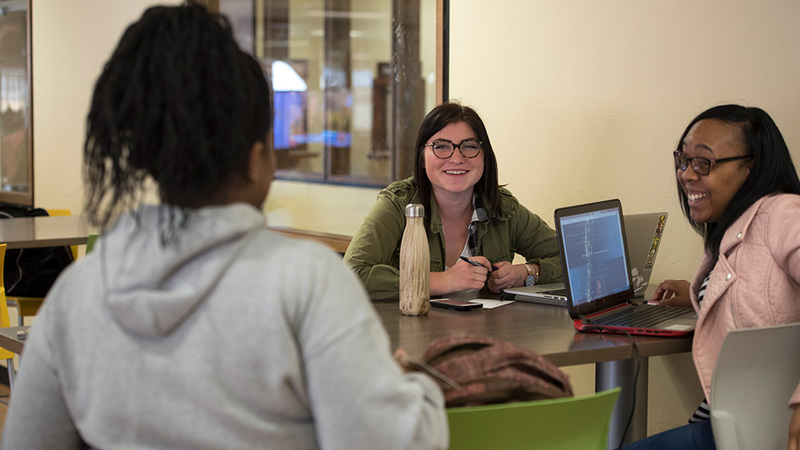 During peak activity times at the university (beginning or end of terms, current or new student registration, or graduation) it will take longer than normal to process a transcript. View the academic calendar. Transcripts for work prior to Fall 1992 are on hard copy and may take additional days to process. Transcript mailed to the student should remain unopened with the seal not broken to be considered official. Check with the institution to make sure student received transcripts received in this manner is considered official. Current students may order transcripts online through Self Service Banner. Follow the instructions on the Credentials eScrip-Safe site. *Opera or Firefox browsers are required to request a transcript. Do not use Google Chrome or Internet Explorer.